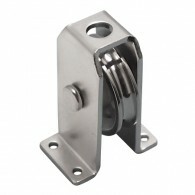 The Surface Mount Blocks feature precision cast bodies and are fitted with bronze bushings. 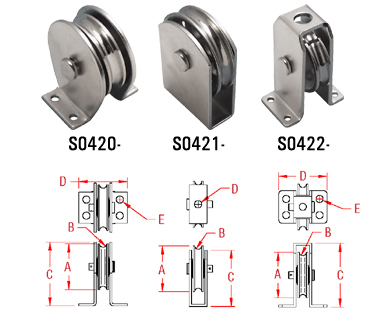 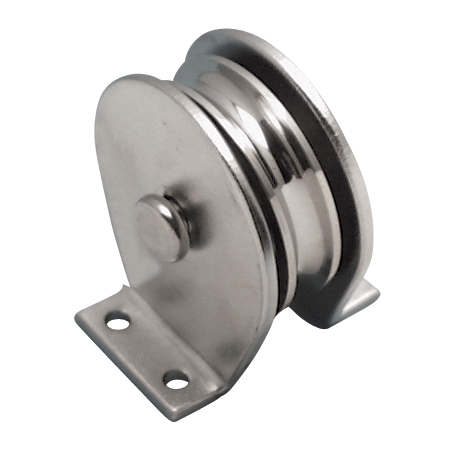 They can fit multiple rope sizes ranging from 3/8″ to 5/8″ and are easily mounted using 1 or 4 fasteners. 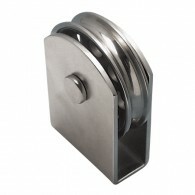 They are ideal for marine and industrial rigging applications.